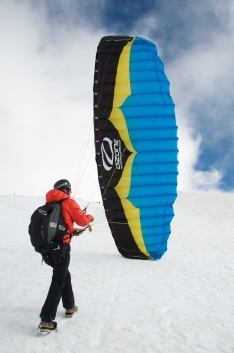 A high performance, one piece flight suit designed to shield you from elements at cloud-base. 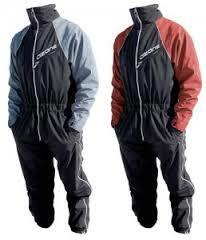 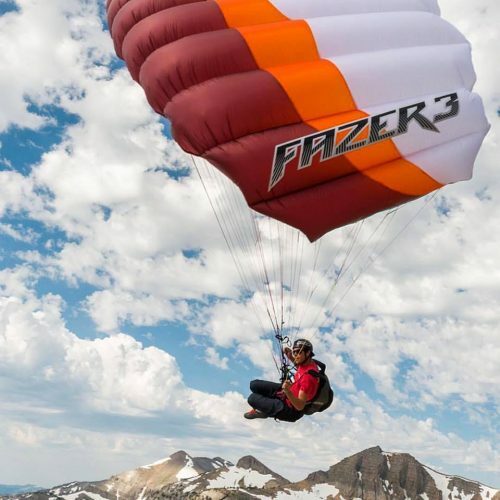 A 3-layer waterproof/windproof shell with mesh liner, full leg and chest zips, zip pockets and a high collar to keep you neck warm, the zone layer is a high-tech flight suit at a reasonable for pilots of all abilities. 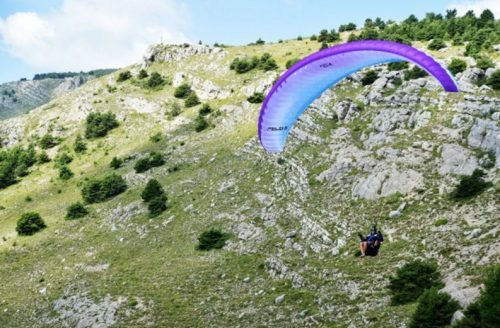 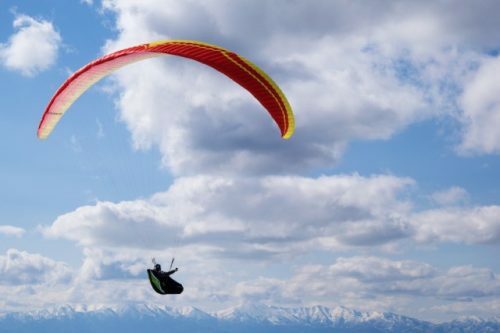 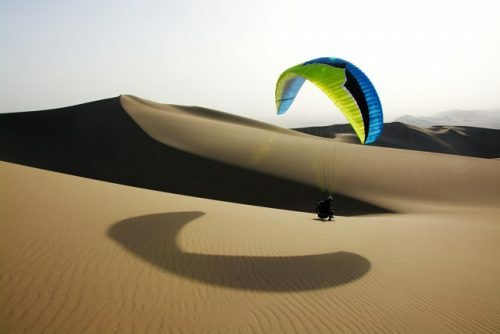 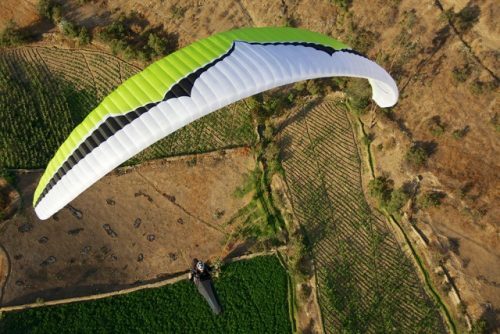 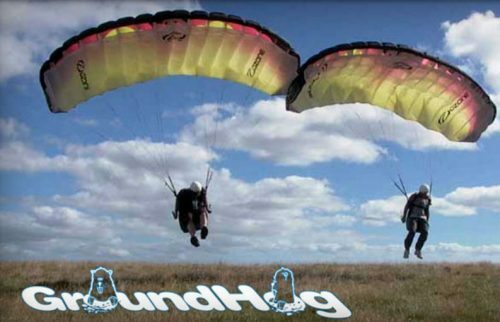 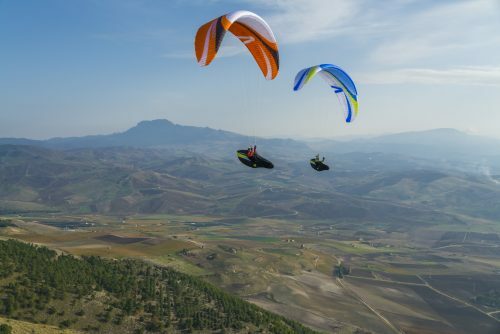 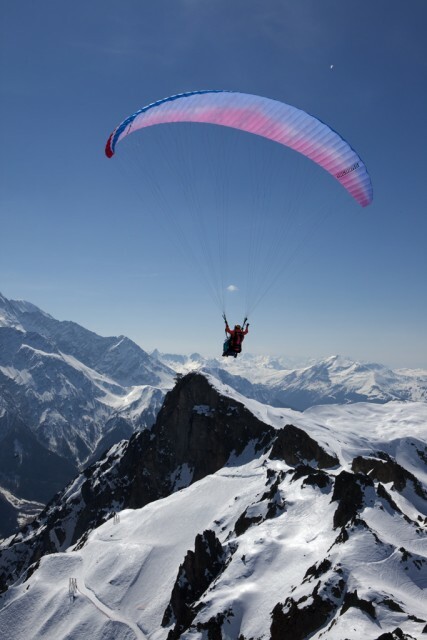 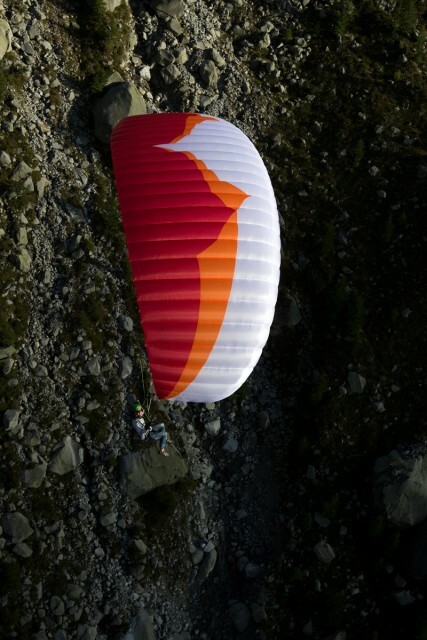 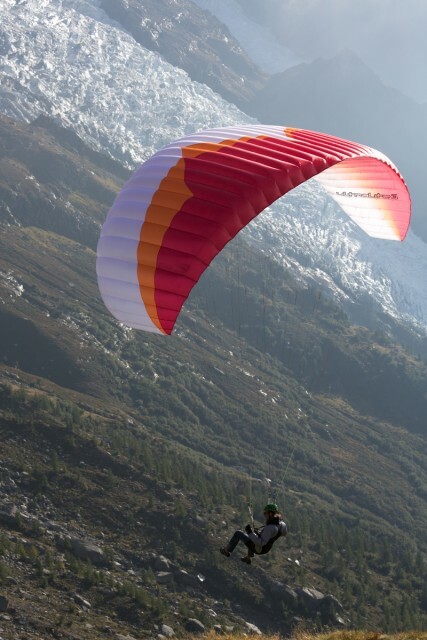 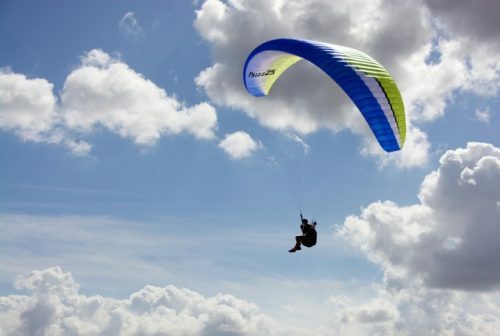 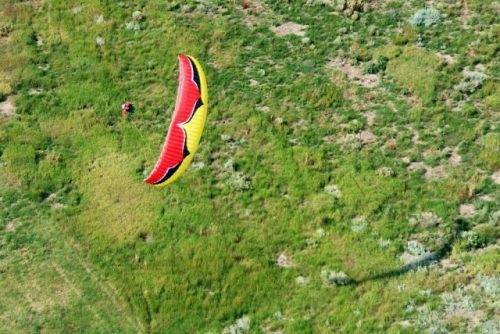 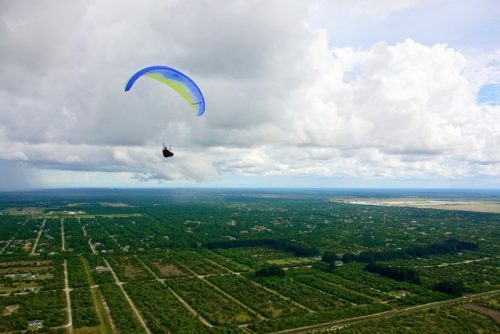 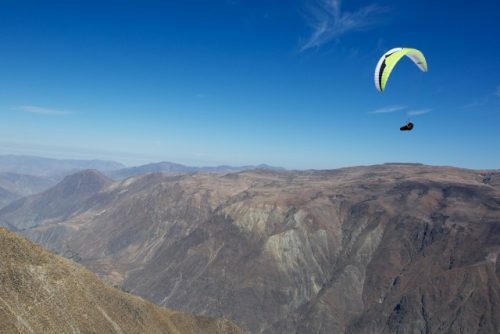 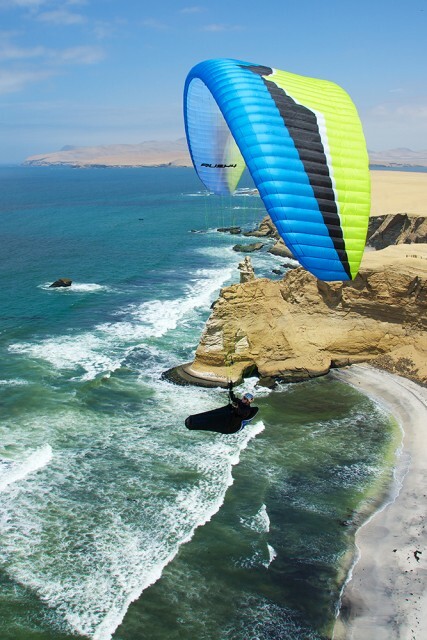 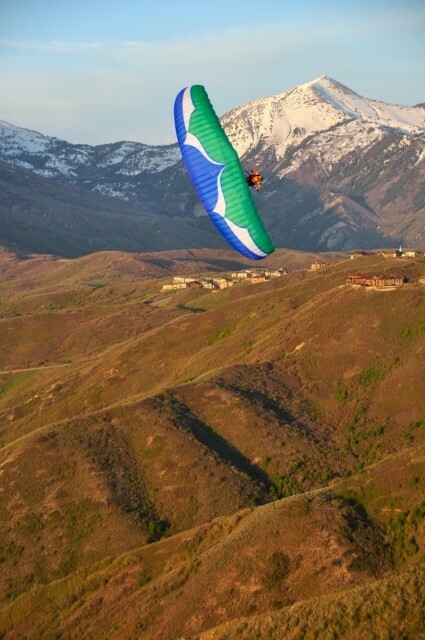 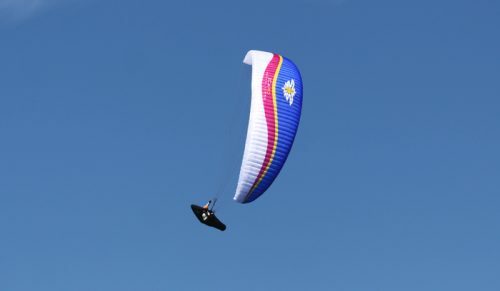 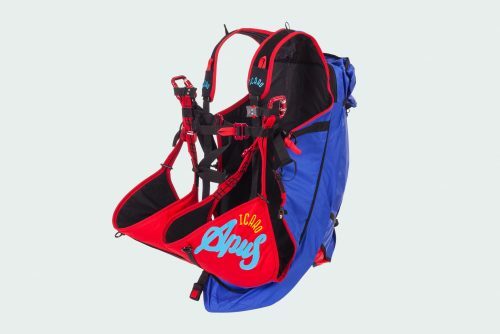 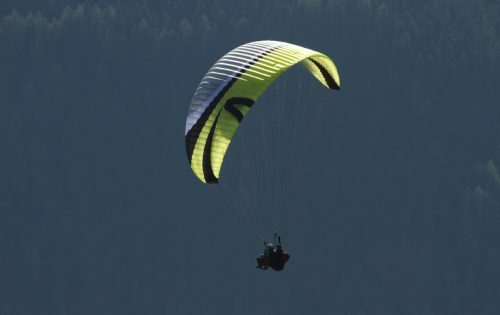 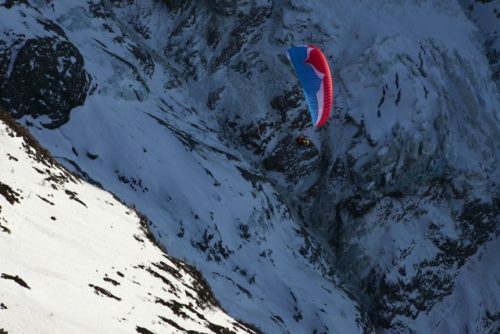 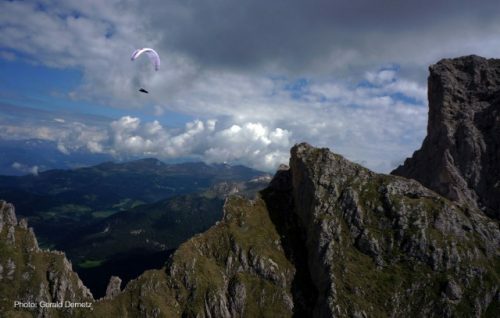 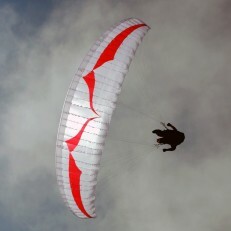 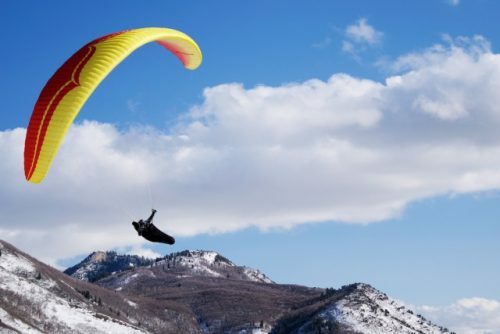 The LM5 is our newest lightweight high performance paraglider designed for expert pilots who are on the cutting edge of vol-biv adventure flying. 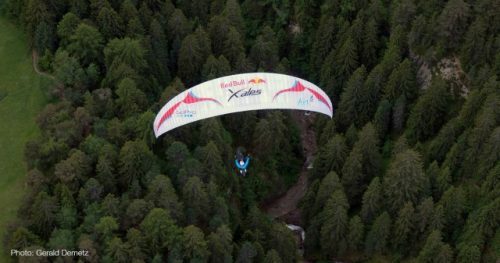 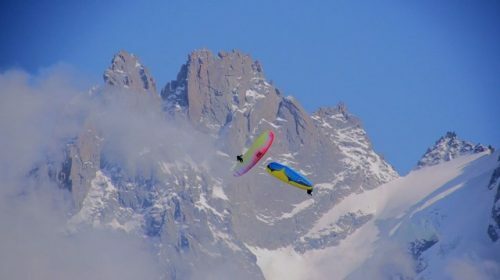 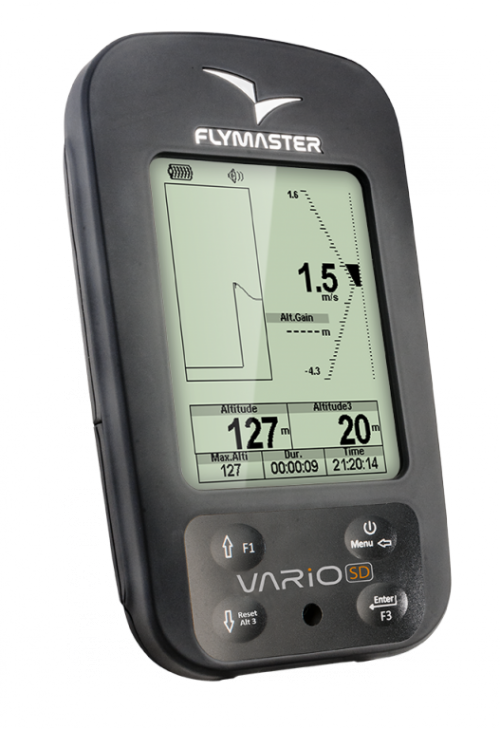 The LM5 was developed specifically for the pilots in the Red Bull X-Alps race, and in the 2013 event LM5 pilots swept the podium and filled all top 5 places in the race.